Hold on to your hats, here come some stats. Birmingham's got more start-ups than any other region in the UK and over 6,000 tech firms employ more than 38,000 people. From newbie apps after funding, to platforms looking to change the way the world travels, here are just six techy companies with big Brum connections to keep your beadies on. 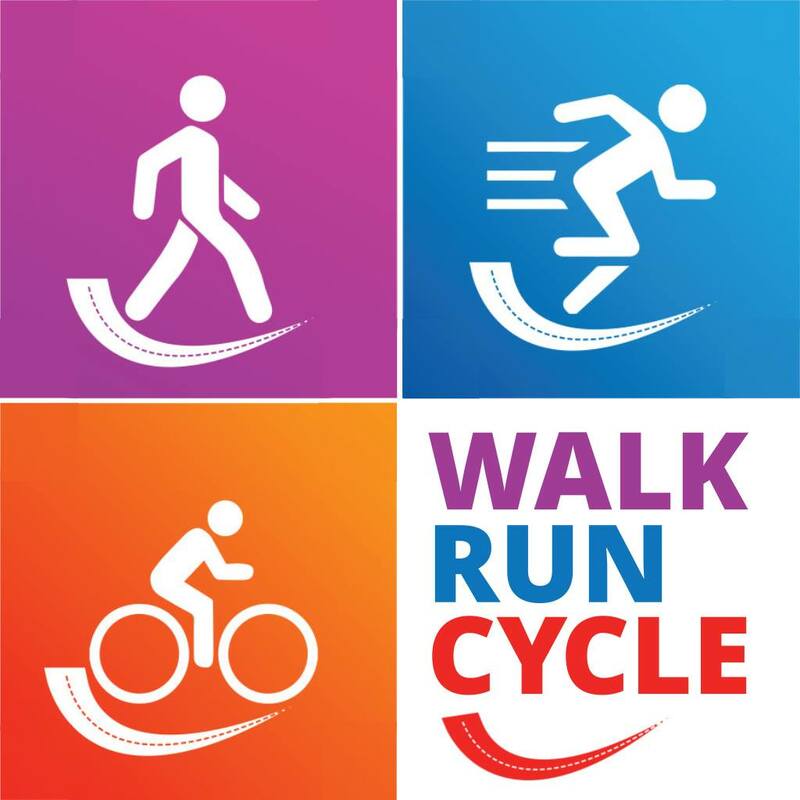 THEY SAY: The best routes to walk, run and cycle in Birmingham. WE SAY: You want to exercise, really you do. But which way to go? Pick by distance, location and time of day. You'll get detailed instructions and you can give comments on routes to improve the experience of other users. IS IT AN APP? Yep. Download it here. STATUS: Live. There are currently 15 routes, from 1.5km to 21km. WHO'S BEHIND IT: Edgbaston-based Ian Bush, who previously sold a wedding gift list service to big boys Park Group Plc. THE FUTURE: Ian is looking for advertising, and will roll out the service in cities nationally, for visitors and business travellers unfamiliar with routes, as much as for locals. THEY SAY: A social platform that enhances the way like-minded people collaborate and share knowledge. WE SAY: A bit like Facebook (minus the hate and cat pics), meet people who are interested in what you're interested in, and learn stuff. Lovely. IS IT AN APP? It will be, and the site is fully mobile responsive for now. 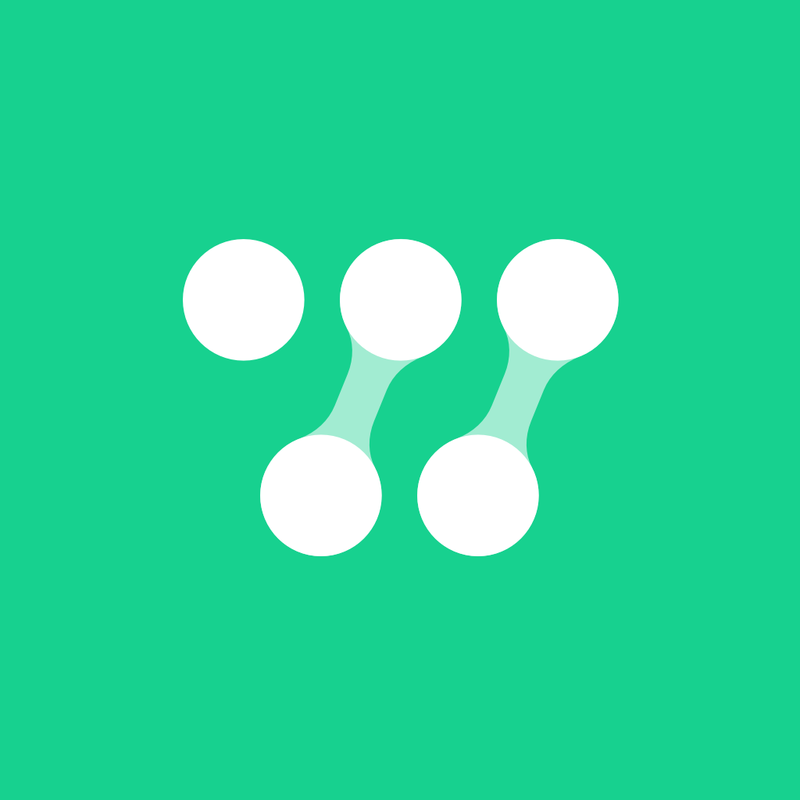 STATUS: After six months of testing and refining WONDR has just gone live, though is limited to 7,000 users. WHO'S BEHIND IT: Sam Reader and Simon Jones are mates who have lived in B-ham all their lives. They respectively worked in marketing and investment banking before giving up their jobs to develop WONDR. 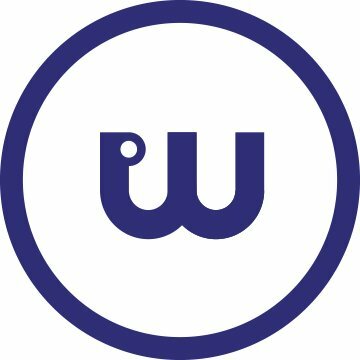 THE FUTURE: WONDR's 10-year goal is to bring millions of people together. THEY SAY: A revolutionary transport service to help you travel smarter. WE SAY: There are too many cars on the road and life would be better if there weren't — forget multiple tickets and passes, Whim is ultimately looking to provide a joined-up, quality alternative to your car, using buses, trams, trains, bikes, taxis and car clubs. IS IT AN APP: Yes. Download it to hear about preferential packages first. STATUS: Fully operational in Helsinki with over 2,000,000 journeys logged. Brum is site two, where test users are helping Whim to refine the app. WHO'S BEHIND IT: Sampo Hietenan, who came up with the idea on a wine-fuelled, long-haul flight. THE FUTURE: Whim is well-funded and talking to more than 70 cities about rolling out the service. THEY SAY: A social alarm clock that makes waking up awesome. 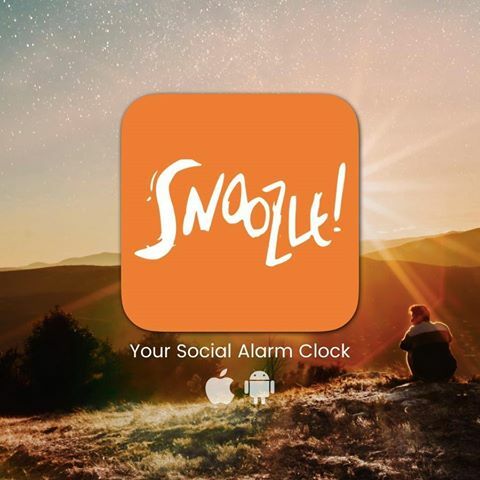 WE SAY: Probably one for Generation Snowflake — Snoozle replaces the mildly terrifying beep that usually wakes you, with voice notes from your mates and influencers. IS IT AN APP? Yes. Download it here. STATUS: Reached its target within nine hours of going live on Europe’s largest crowdfunding platform, Seedrs. Last week launched a load of new alarm alternatives, from jokes to meditations. WHO'S BEHIND IT: Phil Neale, who made it to the final of Britain's Got Talent with The Neales, and used the money he earned to setup Snoozle. Now living in the JQ, he's quit his job to push Snoozle full time. THE FUTURE: More Snoozlers, including local content creators. THEY SAY: The Netflix of bite-size business learning, with short interactive courses and training from people who have been there and done it. WE SAY: Allows time-poor subscribers to improve their skills online without having to take days out of the office. Think PwC experts teaching you business finance in a ten-step course. IS IT AN APP? It will be. Register for early access. STATUS: Crowdfunding and looking for instructors with proper good business, leadership and management experience to record tutorials. WHO'S BEHIND IT: Former squaddies, and Brummies, John Loveday and Paul Hood plus a team of Brum regulars. THE FUTURE: Private launch for testing and content creation. 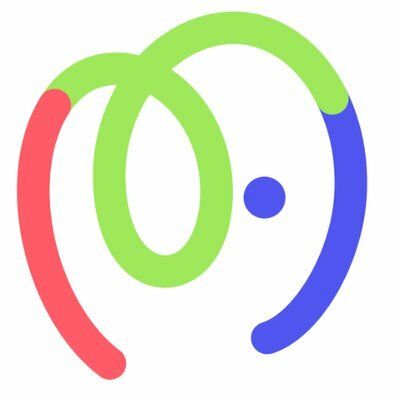 THEY SAY: The world's smartest food platform, Whisk helps companies create digital experiences with food. WE SAY: Creates online shopping lists from recipes and your preferences. 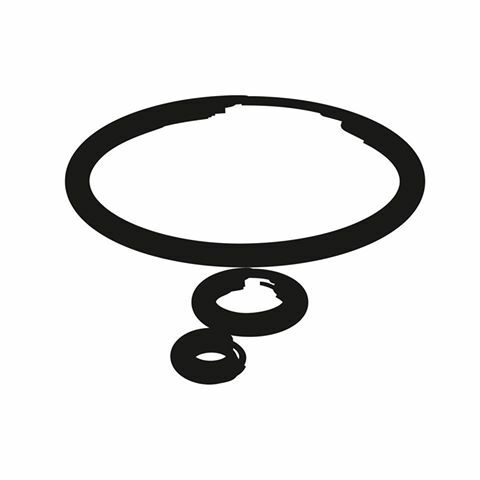 Tell Whisk what sort of thing you like and it will generate further recipes for you. IS IT AN APP? Not a consumer app but a service you've probably used when looking at recipes via Tesco, Waitrose or BBC Good Food's website (to name but a few). STATUS: Whisk has gone global and shows no signs of stopping. WHO'S BEHIND IT: That Nick Holzherr from The Apprentice. Remember him? Nick's based in the JQ. THE FUTURE: New user-facing apps, including what Nick's calling "the best shopping list application available". Not content with incredible Opheem, Saturday Kitchen regular, Aktar Islam, is opening his second Summer Row spot almost next door. Legna soft launches on December 11, with fine dining Italian and sourcing at its core. 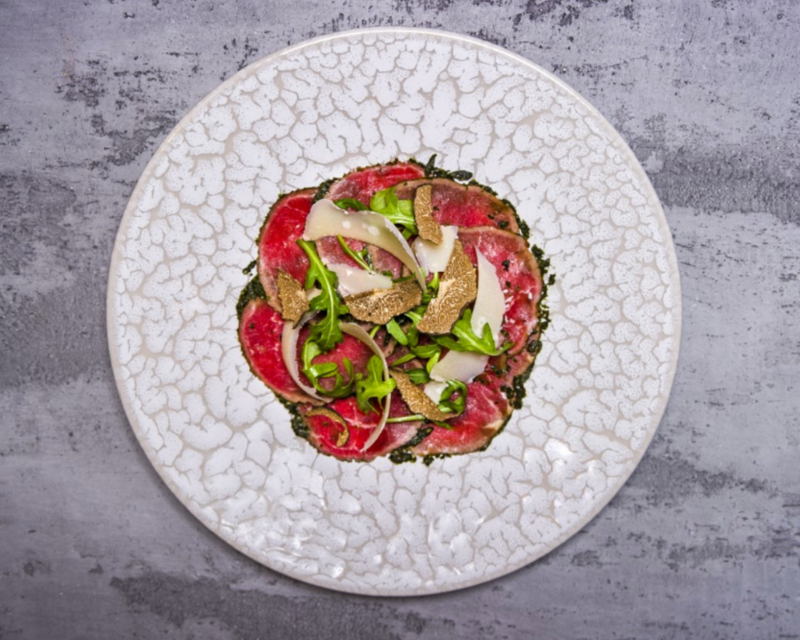 From the cheeses to the olive oil, ingredients will be delivered from Italy three times a week, making up dishes like a celeriac, trompette mushroom and Winchester cheese tagliatelle, plus the Carpaccio di Manzo (pictured), with fillet of beef, parmesan and truffle. There'll also totally be pizzas, with toppings like bocconcini mozzarella and Calabrian chilli. To be in with a chance of eating for free during opening, sign up to Legna’s mailer by 12pm on December 8. There are 100 tables for two for the winning. Well Black Friday was rather intense, wasn't it? Trust Mailbox, though, to bring a more civilised aura to pre-Christmas discounting with an event this Saturday (December 1) to mark the launch of two new indy menswear stores — Burrows & Hare and English Brands. The former, is offering an easy to understand 10% off across the store, and a comp'ed barbershop service for wet shaves and beard trims. 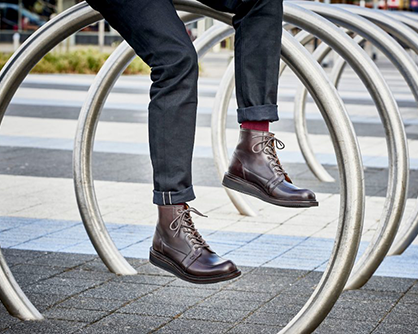 The latter is giving an even easier to understand 20% off its entire range of shoes, boots, bags and accessories. Emporio Armani, Gieves & Hawkes and Harvey Nichols are also doing one-day-deals but if we start explaining all of them then our entire "easy to understand" angle doesn't work. So best head here to for the nuts and bolts. You know those exhibitions with lights and sounds and big visuals that you can appreciate whether you flaked out before GCSE art (us) or got a P an H and a D in it? Haroon Mirza, is bringing his collection of moving imagery, installations and sonics to Ikon from tomorrow, and it looks extraordinary. Take the installation pictured, which you can go in. 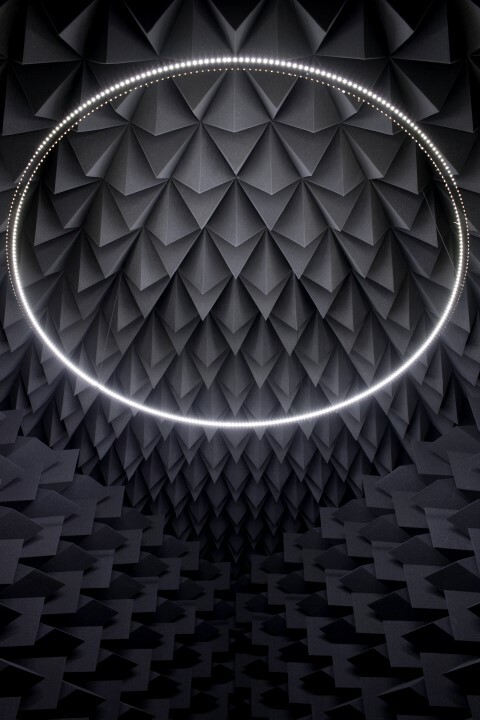 It’s an anechoic chamber, so, a space in which neither light nor sound is reflected, with a circle of white lights at its centre, plus a crescendoing electronic buzz. Sensory bewilderment guaranteed. Until Feb 24. It’s not yet December and the idea of turkey has us considering going full-on Ebenezer before the tree’s even up. 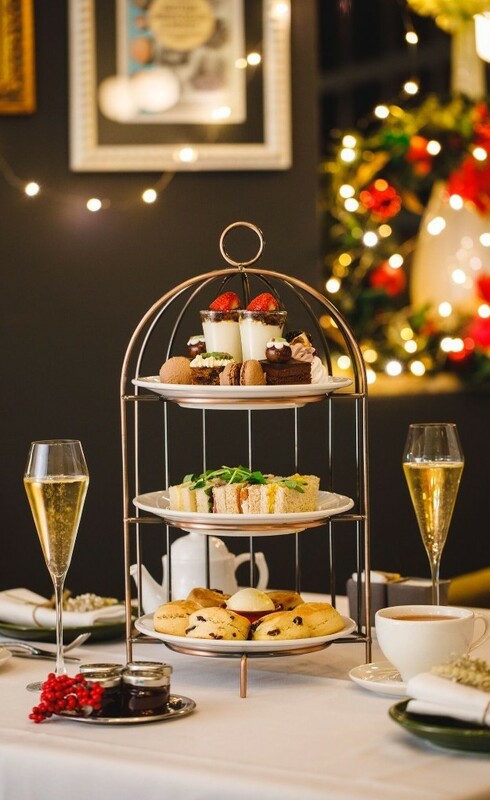 So God Bless us everyone, that Aria at the Hyatt has an alternative, with their festive afternoon tea. The menu reads happily Masterchefy with mulled wine meringues, chocolate and chestnut macarons, and a trilogy of scones all vying for attention. 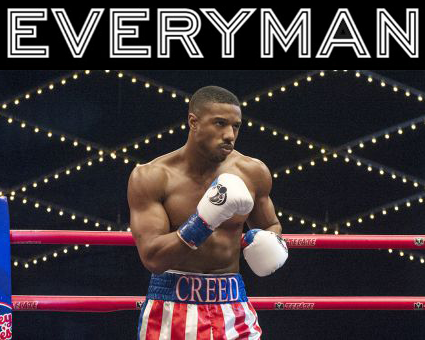 And you needn’t even choose between them. For your chance to win afternoon tea for four at Aria, check out our Insta. And if you want to make doubley-sure you’re in with a chance of getting served, bookings are now being taken for December 1 onwards. If you experienced the exclusive Smultronställe, you’ll already know it has morphed into the elusive 18/81 (we do rhymes). But what you might have missed is that the city centre spot is now offering cocktail tasting menus. 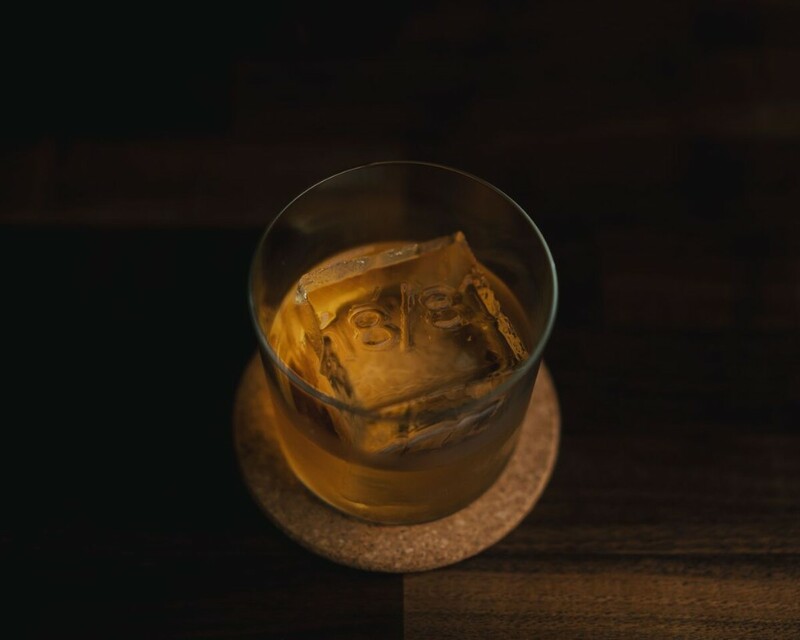 Rumbullion (pictured) is a glorious blend of four rums, dark maple syrup and tonka bean aromatics, and appears on both the four-courser (£40) and the full six-course option (£50). 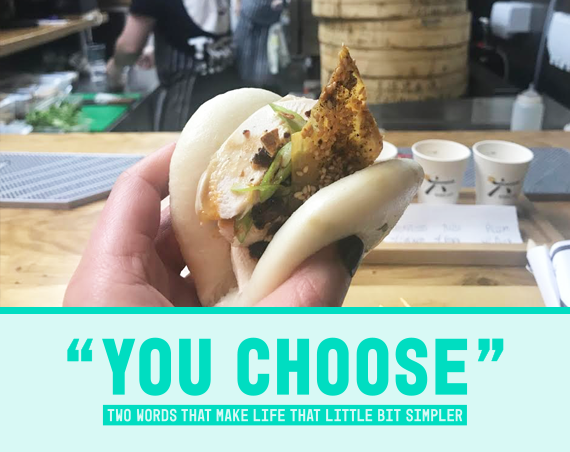 The longer menu also includes a series of amuse bouche style snacks and edible courses, so we’re very thinking, go with that one. Both options are available by reservation only. Email hello@1881birmingham.co.uk to get booked in. And if it's your first visit, you're heading no more than a five-minute yomp from New Street. 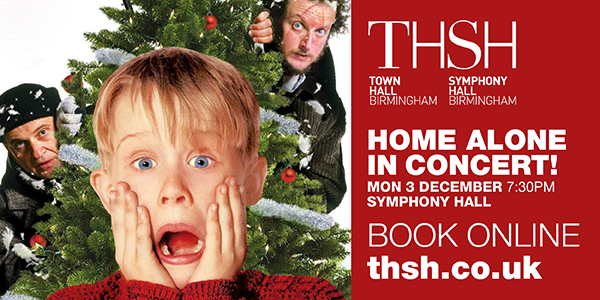 There's a duo of screenings in Birmingham's stunner of a Cathedral on December 8. 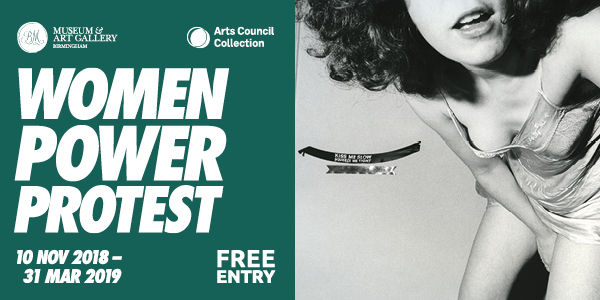 Catch classics The Shop Around the Corner (£9) at 4pm or Silent Night (£12) at 8pm, complete with a live score and mulled wine. The Florence is a new pub by the people behind The Button Factory and The Distillery. Sign up for a spot at their launch party on December 12 right here. Josh Widdicombe's at the Hippodrome on October 13. 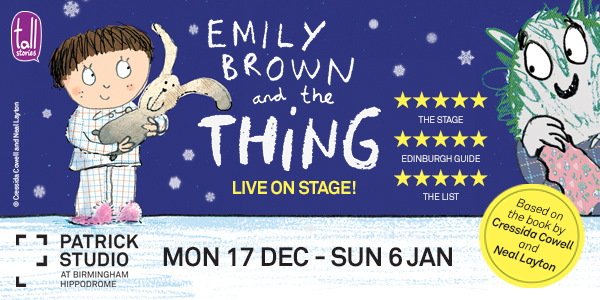 Tickets officially go on sale at 10am tomorrow, though if you have good a trawl you can get 'em on presale right now. PICTURES: Creed 2 — MGM and Warner Bros Pictures; Ikon — Haroon Mirza, The National Apavilion of Then and Now (2011). Installation view, Venice Biennale 2011. Courtesy hrm199 and Lisson Gallery. Photographer Kiki Triantafyllou.